Microsoft Windows 16 Solutions | LG Networks, Inc.
Microsoft Windows 16 is sweeping the market off its feet. It has taken a long journey for Microsoft to reach where it is today. Standing on a pedestal brings a lot of responsibility and Microsoft never fails in that domain. With its new Windows 16, the latest server by Microsoft, it has once again proven its dominance over the market. However, there are some issues that have been notified by the users, ever since Windows Server 2016 came out. Microsoft has been kind enough to acknowledge these issues. Let us take a small tour to these issues and their possible keys. Start Menu: After installing any application, which corresponds to a folder, where the application is added as a shortcut item on the Start menu, you will have to log out. Only after logging in again, shortcuts like this will work. Compatibility Issues: There are compatibility issues with some well-known technologies. Shielded virtual machines is one such example. You must educate yourself about the technology compatibility with your applications and devices. Containers: There are some hitches with the containers. If you use containers without updating them, problems like building, running or starting failures can happen. Print Spooler: The Server core installation route is the most preferred one. However, there is an issue with this option. As soon as Windows Server 2016 is installed, the print spooler starts automatically. This happens without the installation of the Print Server Role. Before you enable high end technologies like Shielded-Virtual machines, arranging for a demonstration might help a lot. If you test these configurations at your lab, you will have a clear idea about the level of compatibility. If you skip this step and go ahead with the installation, you might end up with significant data loss. Nano Server is another feather on the hat, with a catch. Nano Server doesn’t seem to work in Windows Containers. To resolve the issue, use Find and Save Nano server package on a different system altogether. Remember that you need to do this on a computer and not in a container. Download the package that you require and copy it into the container. You’re free of this glitch, after the installation on the containers is complete. As far as the deployment of Microsoft Exchange 2016 CU3 on Windows Server 16 is concerned, the only option is to avoid the procedure altogether, until the provision is set. The automatic installation and starting of the Print Spooler is avoidable if you disable the print spooler after you are done with the very first boot. 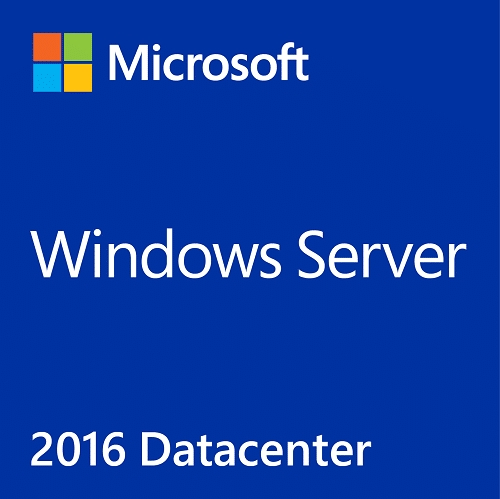 Microsoft Windows Server 16 is becoming popular despite of the various issues users are facing. Microsoft is at work to make sure these glitches get rectified and Windows Server 16 becomes more and more efficient.